I am addicted to Goddess Haylee. In love with Goddess Haylee. I have found my cage and feel soo good belonging to Goddess Haylee. My cage will remain my home. This is the hottest hypnosis MP3 ever created. I have listened to the file twice already and it seems to be incredibly strong and effective. I feel I am under Goddess Haylee's spell already. This is definitely the best chastity file I have ever heard. Haylee has produced another gem with her latest offering, "Mindcage." Her vocal cadence is perfect. I melt very quickly into the sound of her voice. 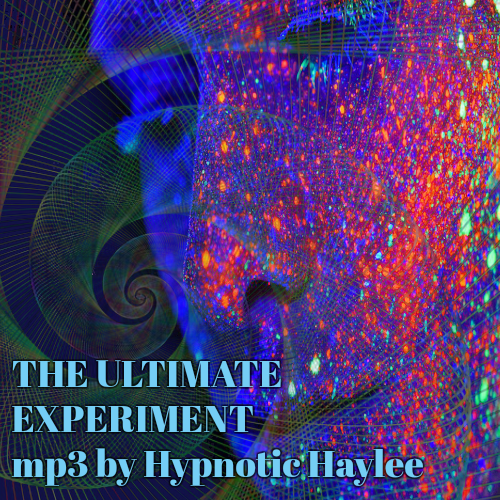 This is one of the most powerful hypnotic mp3's that you can purchase. I strongly recommend this to anyone. Once you listen to this mp3, you WILL want to submit to Goddess Haylee! Let me know what I need to do to be collared by you. You desperately want to experience the bliss that comes from surrendering full control of your mind and body to me. By the time you have finished reading these words, you will become aware of the fact that you simply cant resist me. I want you to become aware of the fact that you feel yourself being drawn to me right now, as you read these irresistible words. You crave my attention, my guidance, my attention and approval. You want to please me so badly. Obedience to me, and pleasing me is pure bliss. You can feel your body start to ache so pleasantly as you imagine what it is going to be like to surrender more and more to me. You may also find me on twitter, where I am very active.